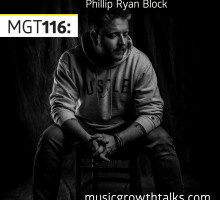 Phillip Ryan Block, the founder of Independent Ear, talks about raising awareness of mental health issues, selling his record label to a non-profit, musicians forgetting that music is the strongest art form in existence, and more. 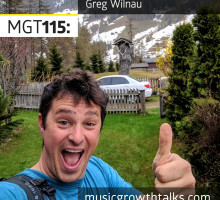 Greg Wilnau, the founder of Musician Monster, shares how he found “the only reason” he was not making money with his band, and the five-phase plan he created as the result, which allowed him to earn income at every single gig he was playing. 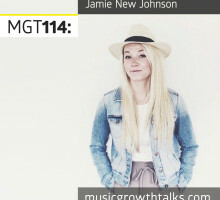 Jamie New Johnson from SmartistU explains what artist managers do, lists the skills good managers must have these days, outlines a typical management deal structure, and gives tips for managers on finding great talent, as well as for artists on finding great managers. 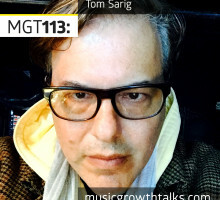 Tom Sarig, a music business veteran of over two decades, shows how his AntiFragile Music label does things differently, explains why big Spotify playlist placements are important yet not enough to “break” an artist, gives branding advice, and more. 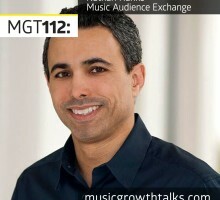 Nathan Hanks is a Founder and CEO of Music Audience Exchange (MAX), a platform for brands to reach their target audiences through “breakthrough” artists, who have growing and loyal fanbases yet who may not be the top-selling acts yet. 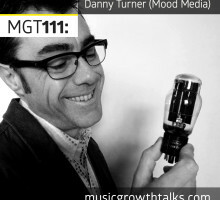 Danny Turner, a Global SVP of Creative Programming at Mood Media who also helped launch XM Satellite Radio, explains how he and his team of 65 music curators design custom playlists for some of the biggest brands.